With one, two, and three bedroom apartment options, The Abbey at Riverhouse has exactly what you need. Whether you’re a young professional looking for a home base to explore Hoover or a family searching for a secluded spot to settle in near parks and schools, The Abbey at Riverchase has options for you. 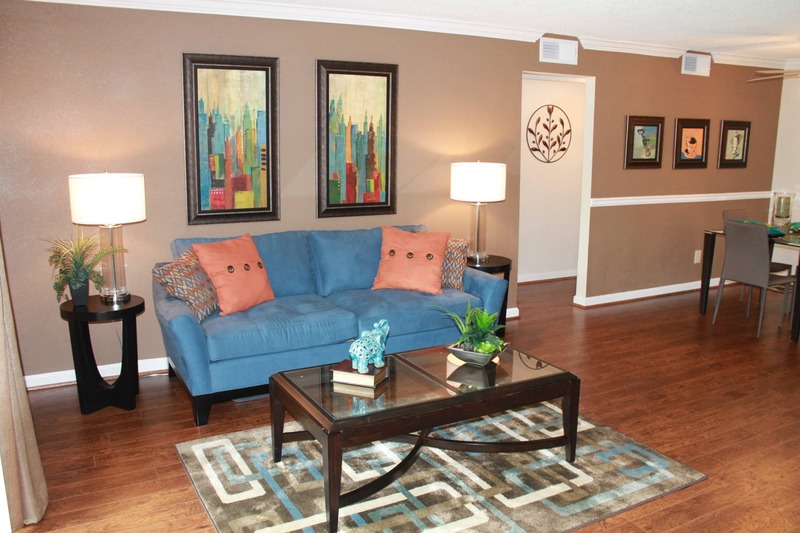 With a number of floorplan options, it will be easy to find your perfect fit. All our apartments for rent in the Riverchase neighborhood of Hoover, Alabama, offer air conditioning, washer and dryer connections, and hardwood-style floors, while select floor plans also include fireplaces and private balconies or patios. Find the home you’ve been looking for at The Abbey at Riverchase today. Give us a call to schedule your personal tour.